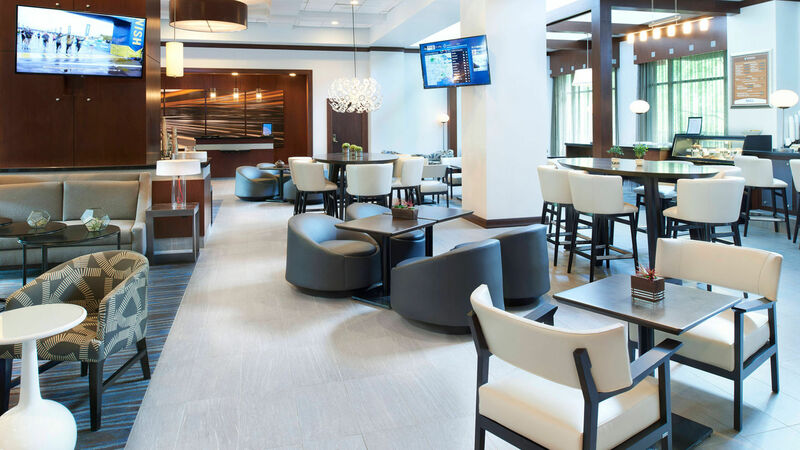 St. Louis, MO (February 28, 2018) – Crescent Hotels & Resorts has been selected to manage the 299 room Marriott St. Louis West hotel. 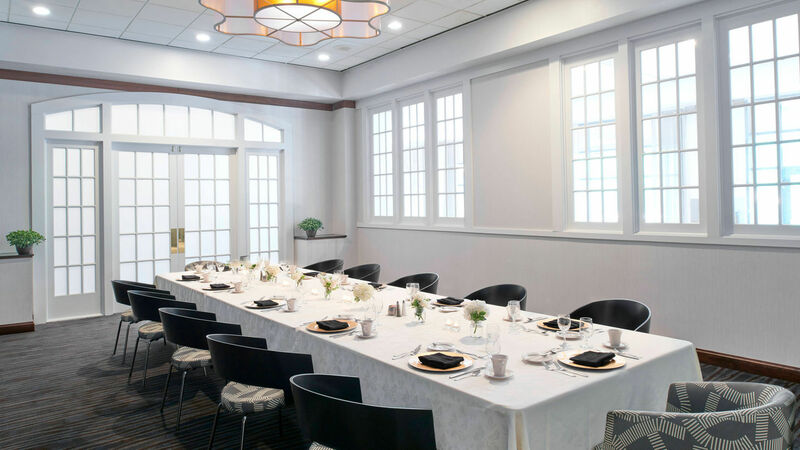 Crescent, based in Fairfax, Virginia is a nationally recognized award-winning manager of premier hotels, resorts and conference centers throughout the United States and Canada. 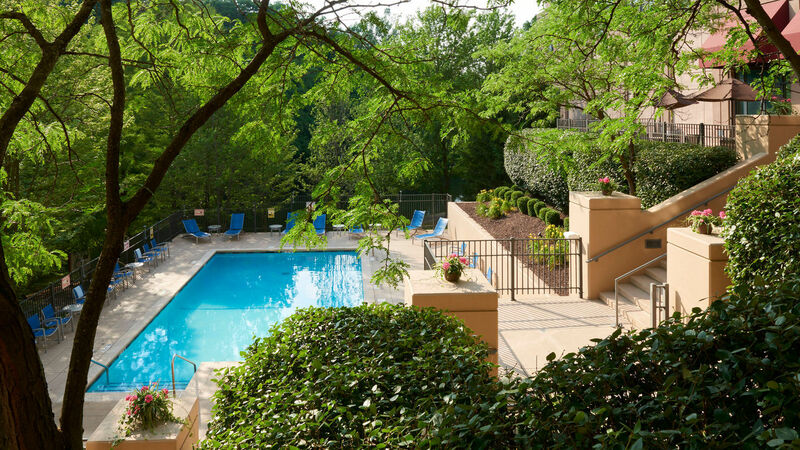 This business and leisure hotel offers ponds and scenic hiking trails to create a retreat-like setting, located just minutes from Spirit of St. Louis Airport and St. Louis Lambert International Airport, Six Flags® St. Louis, the St. Louis Zoo and St. Louis Premium Outlets. 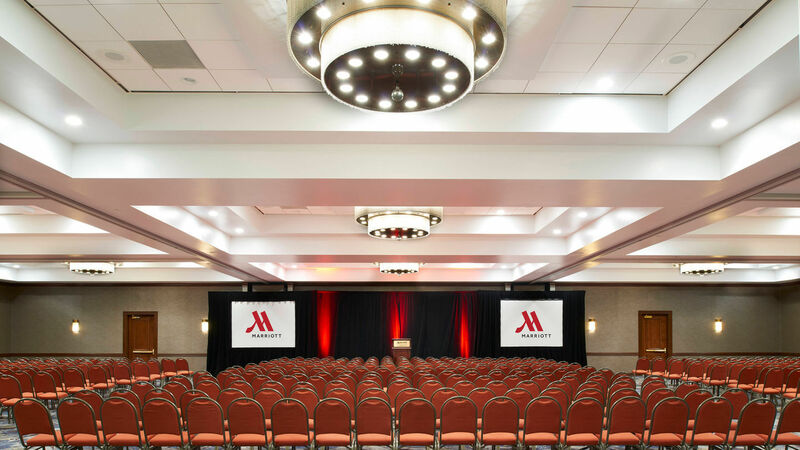 Guests can enjoy ergonomic workstations and complimentary Wi-Fi in their rooms, an on-site fitness center, indoor and seasonal outdoor pools, and more than 21,000 square feet of meeting space across 15 event rooms for business meetings, conferences, weddings and other events for groups of 12 to 800 people. 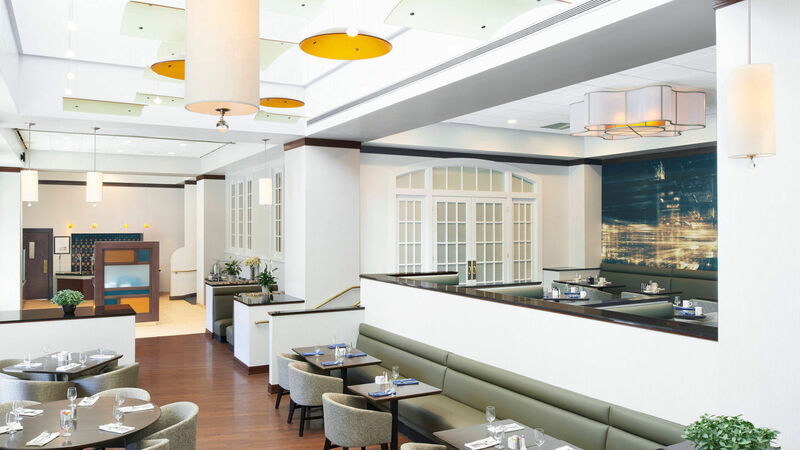 The hotel also features delicious American cuisine from the Blue Fire Grille restaurant, open for breakfast, lunch and dinner. 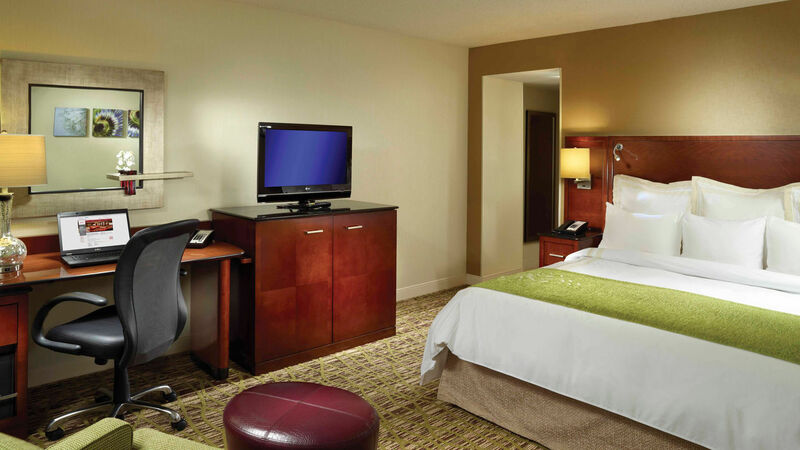 For more information, or to book your stay at the Marriott St. Louis West hotel, visit www.marriott.com/hotels/travel/stlwe-marriott-st.-louis-west/ or call (314) 878-2747.